Compatible Black Xerox 106R02720 Toner Cartridge with 5,900 page yield. 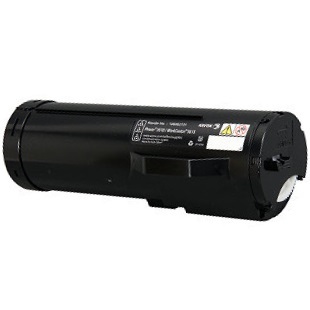 The laser toner cartridge fits the following model(s): Xerox Phaser 3610, 3615. Equivalent to Xerox part number(s): 106R02720.